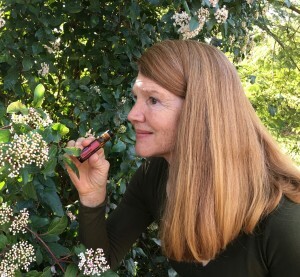 I have been on a personal healing journey with essential oils as my plant helpers. Now I am working with the oils as a Wellness Advocate to help others pursue their optimal health and happiness. 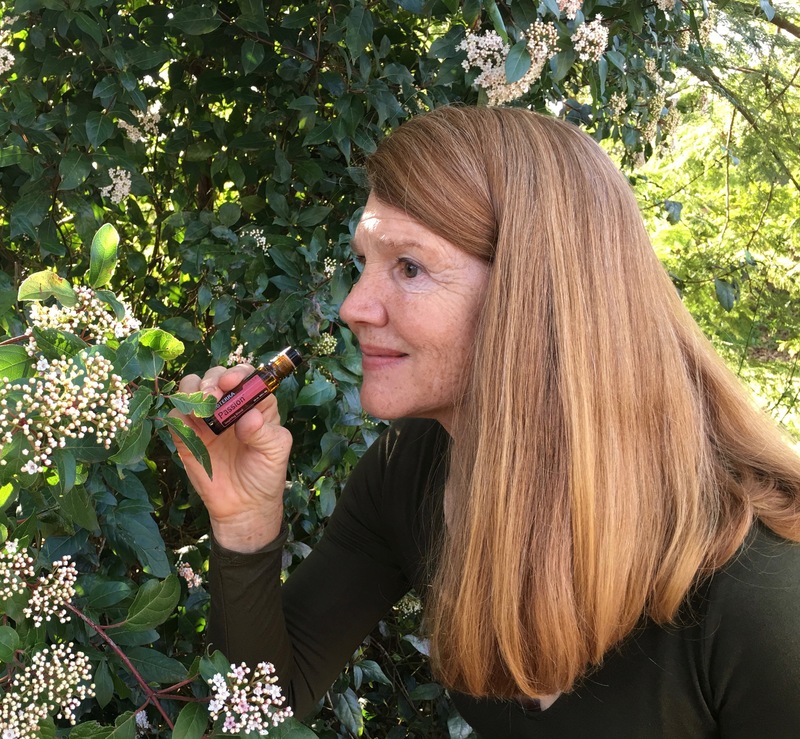 My first essential oil love was Frankincense. Sometimes the oils speak to me and through me as the "Essential Oil Oracle".... If you would like to learn more about this aspect of my healing journey, visit my Simply Wonderful Living Page on FaceBook. See you there!